Due to advances in technology, it has become critical for students to learn the world of coding. Everyday, we use code to power computers, cars, phones, watches and even microwaves. 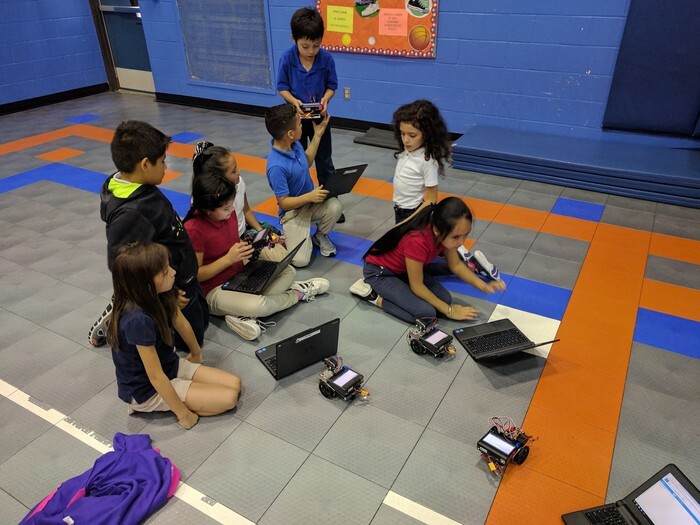 Thanks to a Dell Grant, our young learners are given the opportunity to learn the fascinating world of coding using robotics. The objective is to provide hands-on activities that focus on improving computational thinking skills and promote mastery of concepts. In class, we are using "C" code. This software language is used for creating executable programs. It can create anything from simple console programs that print some text to the screen to entire operating systems (https://www.juniorbotballchallenge.org/). A one-day public event where students showcase their robot designs and solutions on anywhere from 1-24 different challenges. TBD: This event date is coming soon. FAQ: What do students learn in class? Participants will learn how to write code in the C programming language. Learning to code improves computational thinking skills and problem solving, which both relate to improved math performance and problem solving skills. Students will also get real-life direct applications of the engineering design process. 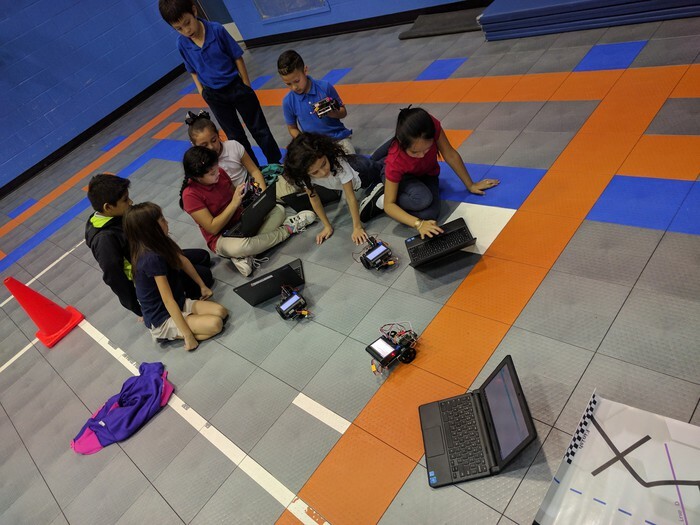 Participants gain valuable practice with; Critical Thinking, Decision Making, Collaboration, Analytical Skills, Adaptive Learning/Flexibility, Creativity/Innovation and Communication (https://www.juniorbotballchallenge.org/about/).